Powerbank 10000 Mah : 2.1A input can save half of the time to fully charge the portable charger ; 2.4A output makes it charge other devices 2X faster than other chargers. The best performance and battery life ever in a portable 10000 Power Bank. 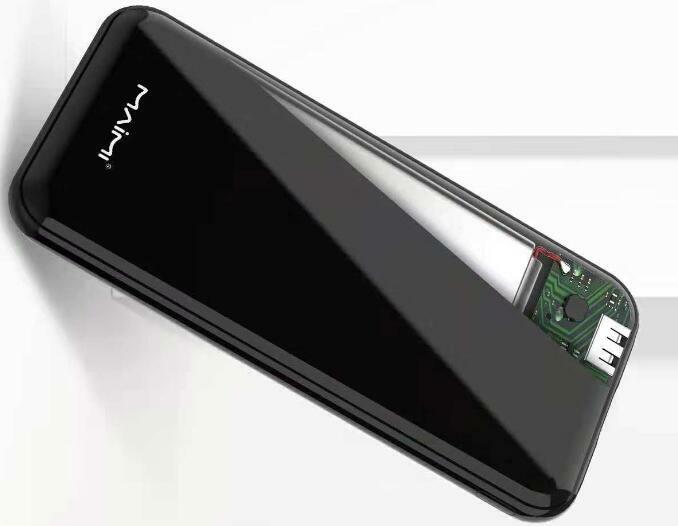 Immersive phone-look shape. Built-in figure display,can show percentage of power being charged.The brightest, most shining display. And it looks every bit as powerful as it is. 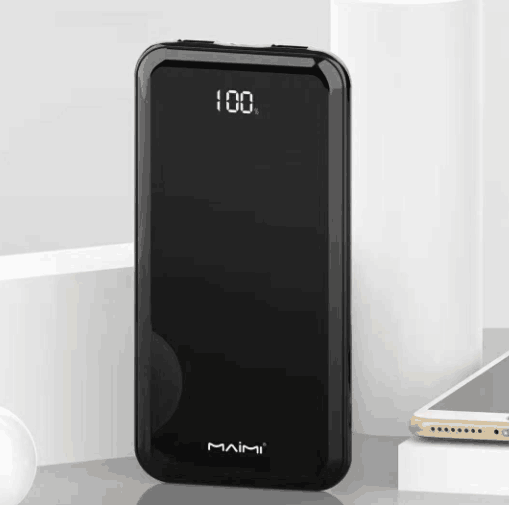 Smart technology regardless of devices type, The best selling power bank also has an LED display which shows you the available capacity of the power bank - thus warning you when it needs to be charged. Are powerbank 10000 mah all good? ,short battery life isn`t the problem that it used to be anyway To find best selling power bank meet your request. Please contact us. No matter what your needs, please feel free to let us know. Sure there is always one for you. Looking for ideal Powerbank 10000 Mah Manufacturer & supplier ? We have a wide selection at great prices to help you get creative. All the 10000 Power Bank are quality guaranteed. We are China Origin Factory of Best Selling Power Bank. If you have any question, please feel free to contact us.